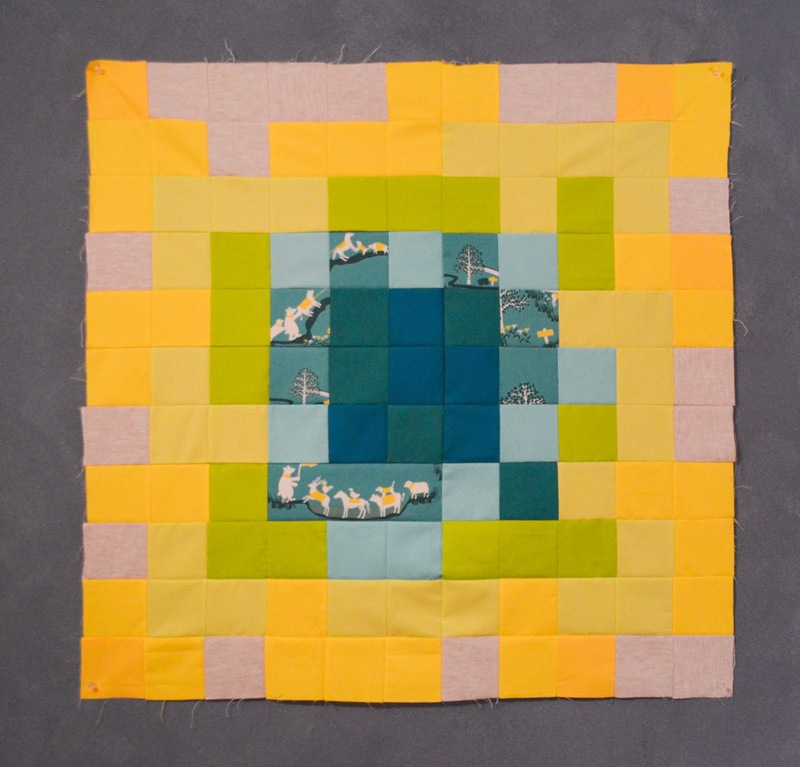 You can enter up to three quilts: a mini-quilt, a quilt topper, and a fully completed quilt. I am entering two. Here are the quilts and a ton of what I learned making them. My sewing machine is cheap and old with bad tension I don't think I can ever fix. That's why I have thread problems sometimes, which can impact the smoothness of the fabric. But I am learning how important tension is. 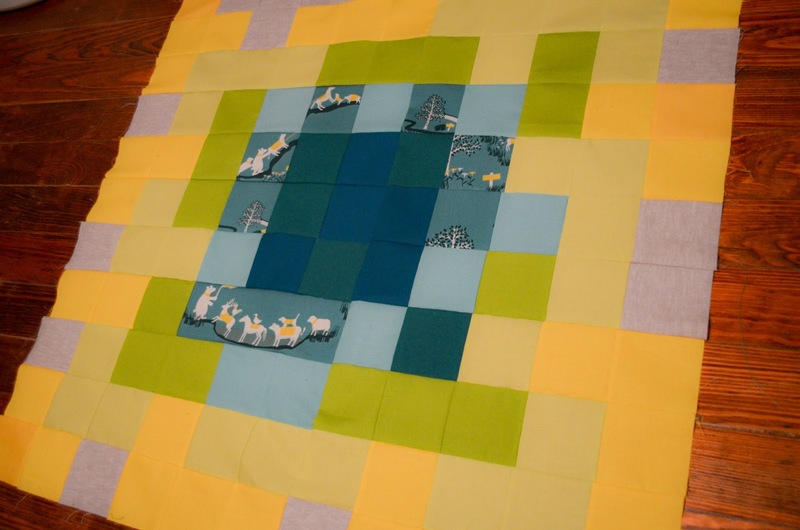 I also got more experience with paper piecing, as the mini-quilt was fully paper pieced. I used one of the October patterns (and video tutorial) from the 2012 Craftsy Block of the Month, and made a slight alteration to make the star a little larger. Paper piecing is really cool but not something I can do very quickly yet. I'd like to do it again but make sure I have more adequate time. I kept cutting the pieces of fabric too big. That's why the center circle has two different fabrics when I'd prefer it have one. I also trimmed some corners when I should not have, so I had to sew the block together with a larger seam allowance, impacting how several seams line up. 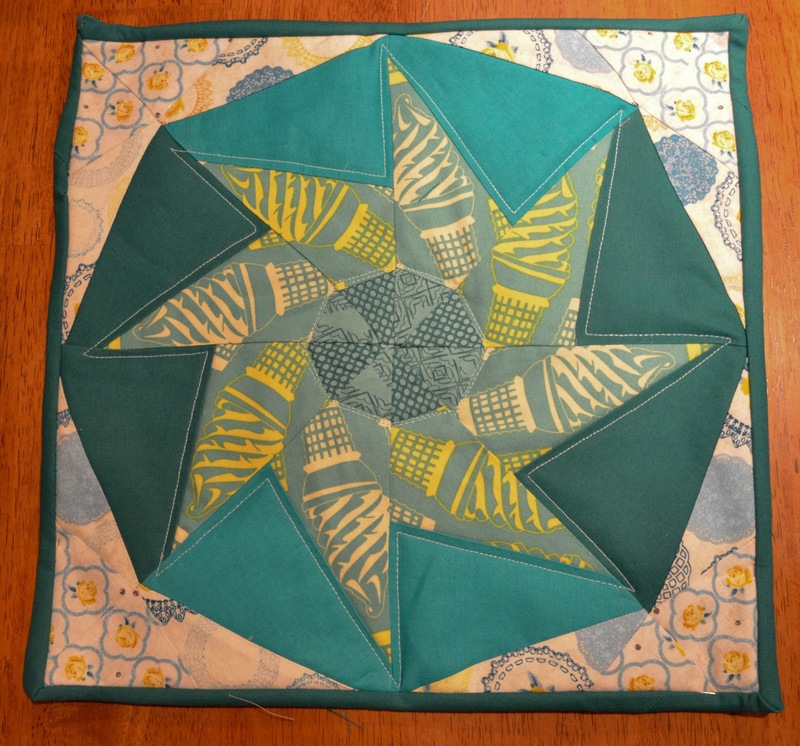 I had a lesson in color choice--I actually like how the colors turned out more than I thought I would, but I might rethink some of them like making the center circle a lot darker or lighter next time and perhaps switching the ice cream fabric with the bold solids. However, that's part of what makes this block unique. 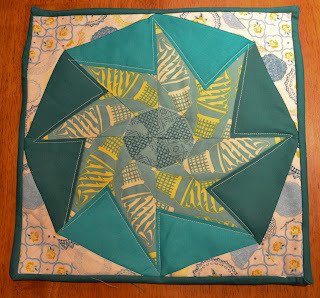 And finally, I thought I had totally ruined this block, so I just had fun with the quilting and like how it turned out. 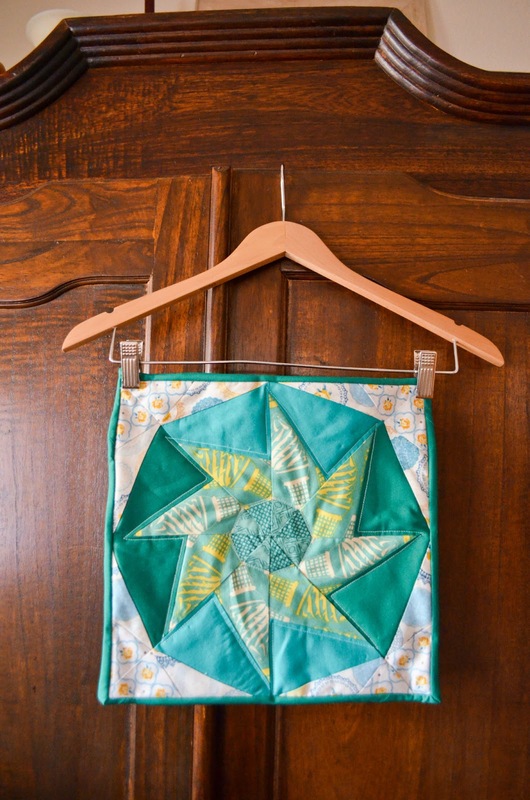 I want to take a free motion quilting class as soon as I get a new sewing machine that can handle it. I learned that I can use Microsoft Word to design a quilt pretty easily. 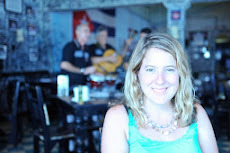 See prior post here. I am going to read more about the best ways to sew together a quilt with so many squares. After this one and the paper piecing mini above, I can't wait to do a more free-form quilt where I don't have to have so many perfectly matching seams. I don't know if free-form is more my style or if I'm just experiencing needing to increase my skill set level on square quilts, but this quilt wasn't east. This is the first challenge I've done. I felt a bit limited both due to time and having design requirements. I kept wanting to add more color and wanted more time to do new things, but such is life!